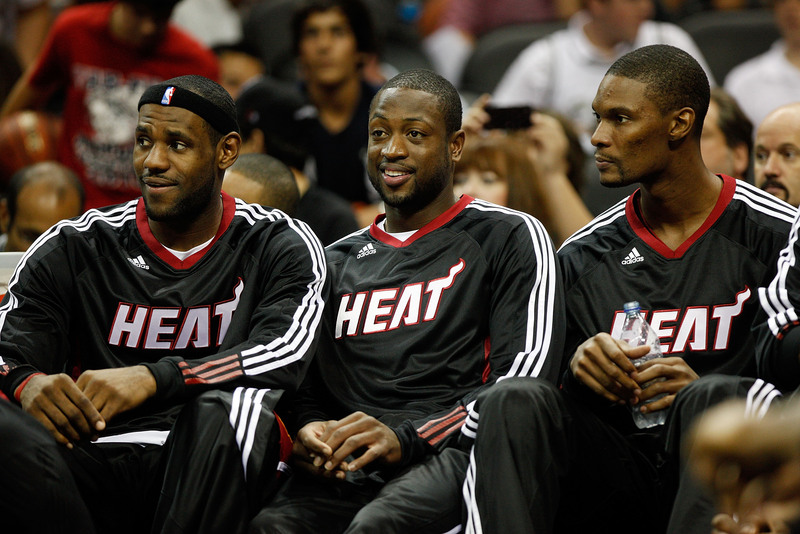 The Miami Heat are not dead yet. They are now tied 2-2 with the San Antonio Spurs in the NBA Finals. After the last game, everyone was talking about the Heat getting overpowered by the Spurs and how their chances of winning were diminishing. Now, the Championship is up for grabs. With big performances by the Heat’s all star players, Lebron James, Chris Bosh, and Dwayne Wade, the Heat soared to a 109-93 victory. Game 5 is on Sunday 8:00 pm.